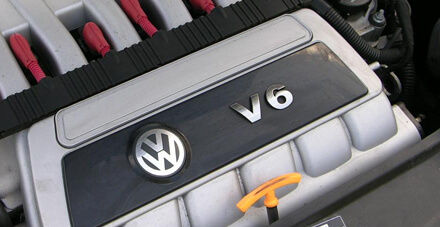 Volks Autos is a leading independent Volkswagen, Audi, Seat, Skoda & VW Commercial specialist based in Sutton, Surrey. At Volks Autos your vehicle is worked on by experienced brand trained technicians previously positioned in local main dealers. 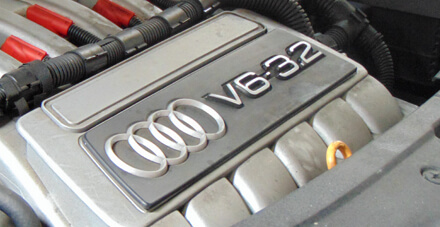 In our workshop we have a combined 90 years of Volkswagen, Audi, Seat, Skoda and VW Commercial experience. 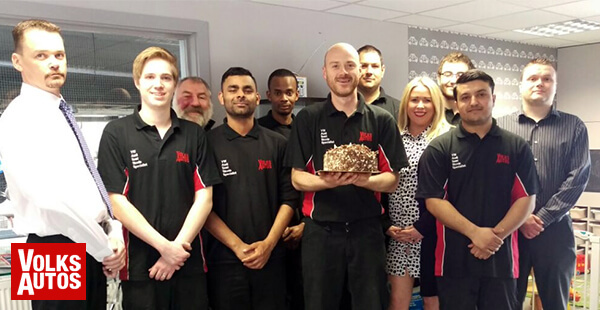 We are a family run business set up in 2009 by David Rowley with an aim to provide a more professional and personal service to our customers. We offer customers a real alternative to a main dealer, and using Volks Autos does not invalidate your manufactures warranty. At Volks Autos you can rest assured your vehicle is in safe hands, from servicing and repairs to more complex diagnostic work, all servicing and repairs are carried out exact to manufactures specification. In 2014 we moved into a 6,500 sqft facility with a brand new workshop. 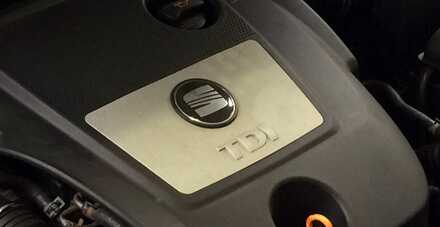 We have identical computerised equipment compulsory for main dealers and our technicians attend the Volkswagen Group National Learning Centre in Milton Keynes for training courses. 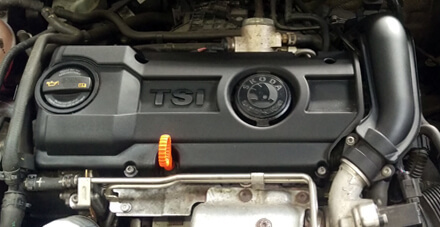 Please visit our brand pages Volkswagen, Audi, Seat, Skoda and VW Commercial for details of our fixed priced servicing or get in touch with us to see how we can help.